I have a special offer that is sure to make any Mummy feel special! 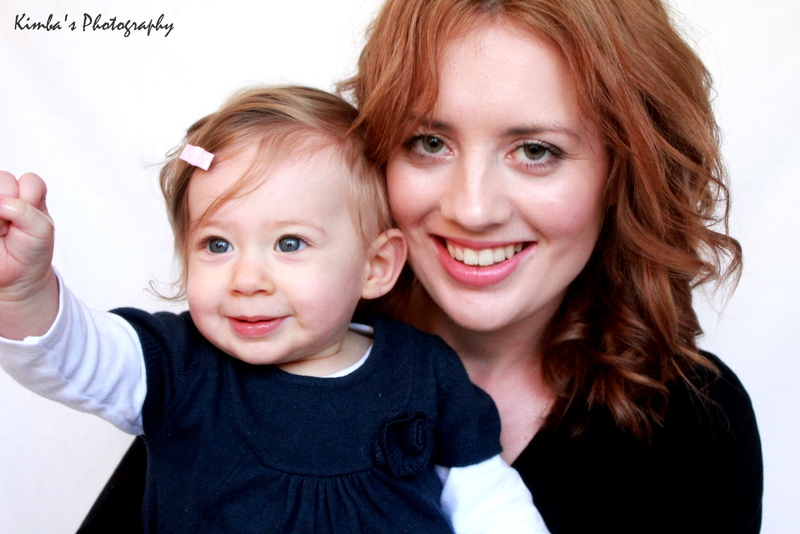 I have teamed up with Kimba’s Photography and have an amazing “Mummy Makeover” Family Photo Shoot offer. Have a look at the great packages we have avaliable. Here are some more gorgeous photos from the shoot. If you are after professional makeup for a special event, please contact me on ozdulcelissa@gmail.com for more details. Remember Mummy’s need to be spoilt because they deserve it. This offer is for people within Melbourne, Australia. Kimba’s Photography is based in Berwick, Melbourne. (South Eastern Suburb).